AARP The Magazine today announced the nominees for the upcoming 18th Annual Movies for Grownups® Awards, with A Star Is Born, BlacKkKlansman, Can You Ever Forgive Me?, Green Book and Roma contending in the Best Picture/Best Movie for Grownups category. The awards celebrate 2018’s standout films with unique appeal to movie lovers with a grownup state of mind and recognize the inspiring artists who make them. Celebrated comedian and actor Martin Short will host the star-studded evening at the Beverly Wilshire. 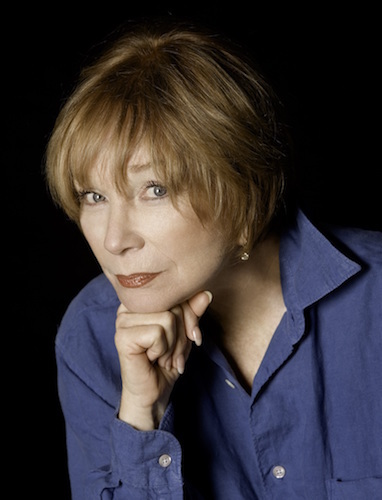 Shirley MacLaine will receive AARP The Magazine’s 2018 Movies for Grownups Career Achievement Award, the publication announced. The Movies for Grownups Awards will be broadcast for the second consecutive year on PBS. Co-produced by the Great Performances series, the Awards premiere Friday, February 15 at 9 p.m. on WOUB, and will stream the following day on pbs.org/gperf and PBS apps. See all of the nominations here.